Try some of our healthy recipes for thanksgiving. All are dairy free, gluten-free, refined sugar-free and vegan / plant based. They are all easy to make and taste delicious. Click through to each recipe for the full information and most have a video recipe. This is almost too simple to warrant a recipe, but blending together cranberries with orange juice and dates gives an amazing fresh cranberry sauce. The sweetness from the fruit makes a healthy and tasty sweet cranberry sauce. Just flax seeds and onions to make these gluten free healthy crackers. Smoked paprika and cashew nuts are combined to make a very morish Dairy-free cheese. Quinoa is baked inside large mushrooms with lashings of garlic in this easy dish. 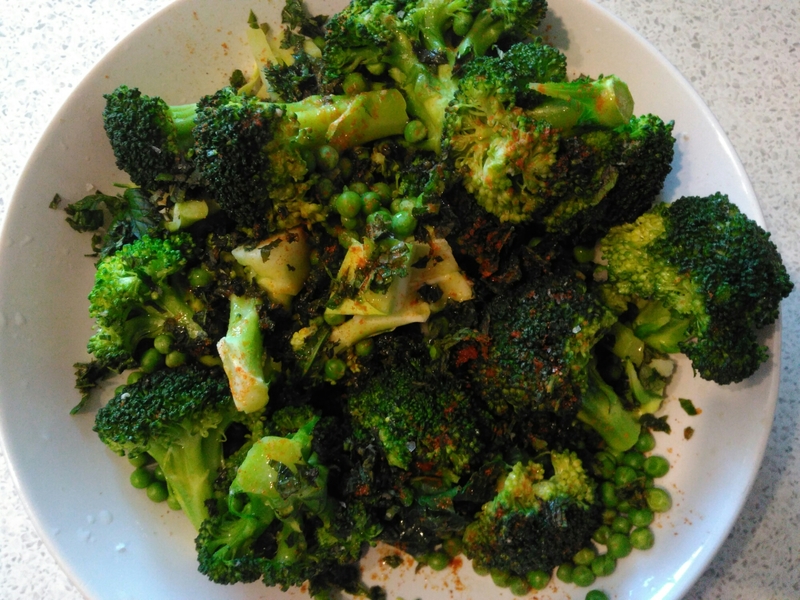 Another easy one, but steam some broccoli and peas then top with chopped mint, a drizzle of cold pressed oil and cayenne pepper for delicious greens.